Experience absolute privacy and luxury both indoors and out just minutes from downtown Boulder on this half acre oasis. Entertain outdoors with the relaxing sound of Gregory Creek running through your lot, celebrate with something from the 400-bottle refrigerated wine room, curl up in the home theater with 100" screen & HD projector or soak in the hot tub off the master bedroom overlooking your huge, natural backyard. 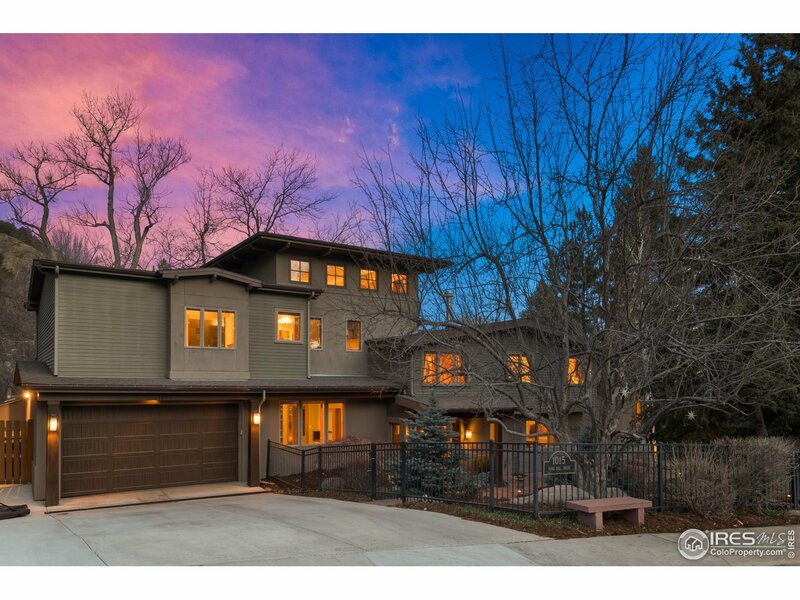 This home is a rare jewel in the heart of Boulder that shouldn&apos;t be missed.